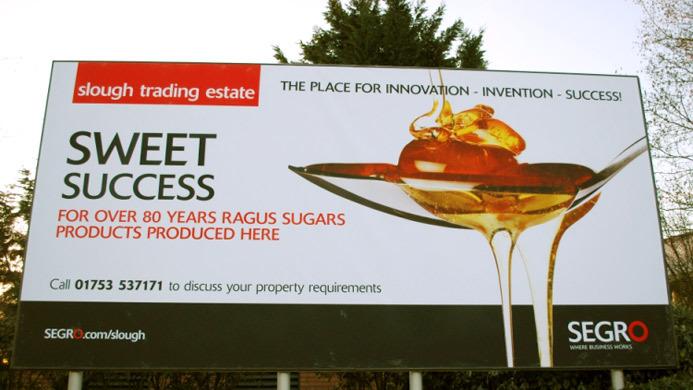 SEGRO latest marketing campaign today is proudly promoting Ragus’ Golden Syrup in a series of adverts alongside other icon manufactured successes, the Ford GT40 and Concorde parts produced on the Slough Trading Estate. SEGRO promoting Ragus Golden Syrup. 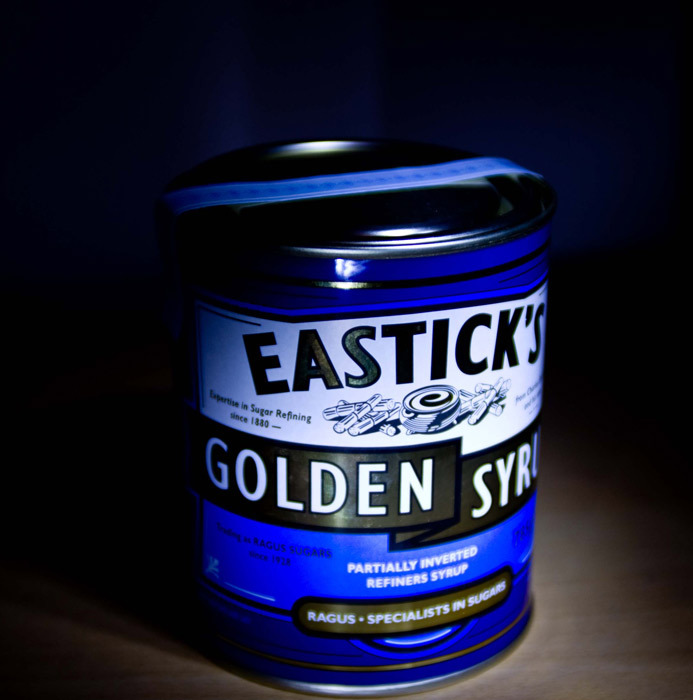 Iconic Eastick’s Golden Syrup tin.